If you’re catering to a sporting crowd at a busy restaurant, an executive group at a large office building or you’re concerned with the safety of employees and patient at your health care facility, the right type of flooring can make all the difference. 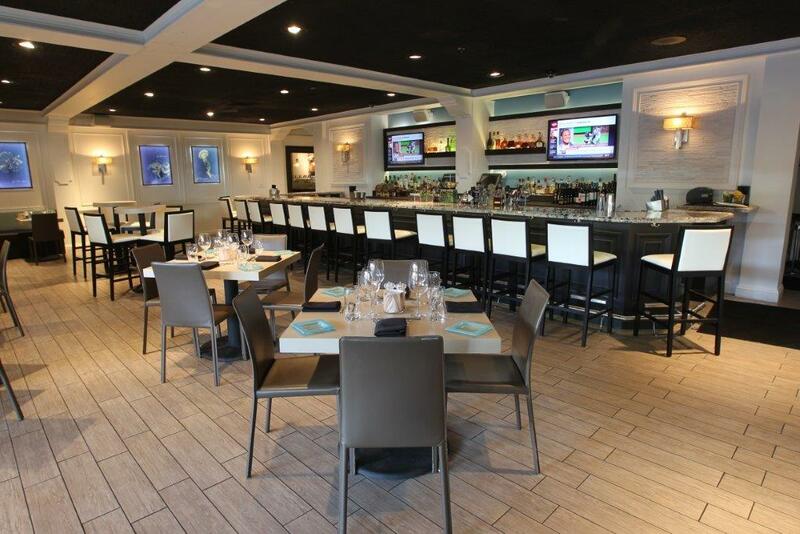 Kuhn Flooring Services can accommodate your commercial flooring needs. Kuhn Flooring brings you high-quality flooring well-suited to the full range of business office applications and tailored to meet the higher traffic needs of the commercial customer. Kuhn Flooring Commercial Services works in partnership with some of the finest manufacturers in the business today in order to bring you the flooring you need for your specific project. Flooring often sets the tone for a commercial space – whether it’s a bank or a pediatrician’s office. An experienced and professional flooring company can help you make the right choice. 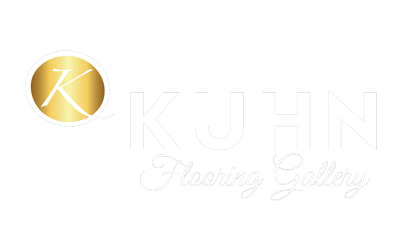 The Kuhn Flooring Services has a wide range of quality flooring materials that you can choose from and has been handling floor installations in South Florida for more than 30 years. It’s also important to hire an installer who is fully insured and bonded – like Kuhn’s. Kuhn Commercial Flooring Services also offer a one year warranty on their workmanship. They are also LEED certified, ensuring environmentally friendly practices. And while Kuhn may be a flooring company in South Florida, our products are available to you all across the state of Florida.